Heather Rose writes novels for adults and children. After pairing up with fellow author Danielle Wood, their children’s books Finding Serendipity and A Week Without Tuesday have enjoyed international recognition. The Butterfly Man (2005), one of Heather’s adult novels, won the Davitt Award in 2006 for the Crime Fiction Novel of the Year Written by an Australian Woman. 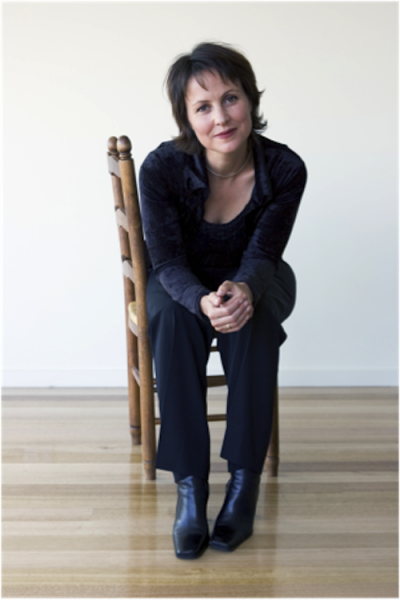 In 2007, she also received the Eleanor Dark Fellowship and an Arts Tasmania Wilderness Residency for The River Wife (2009). Heather’s latest novel, The Museum of Modern Love, was released in September 2016. It has been longlisted for the 2017 Stella Prize. Heather talks on ABC RN about her book.